For a fresh and fruity dinner try this berry and watermelon quinoa salad recipe from the Honest Project. 1. Start with the quinoa. Place the quinoa in a fine sieve and rinse well with cold water. Place the quinoa in a medium sized saucepan with 1 cup of boiling water and the juice of half a lemon. Allow the quinoa to boil for 2 minutes, then reduce the heat, cover and allow to simmer for 15 minutes until the water has evaporated and the quinoa is fluffy. Set to one side and allow to cool slightly. 2. Prepare the broccoli by steaming it for 4-5 minutes. Remove from the heat and set to one side. 3. To make the dressing, add all of the ingredients to a jar, put the lid on and shake well. Set to one side. 4. Heat the oven to gas 5/190C. Prepare the walnuts by roughly chopping them and placing them on baking tray lined with parchment paper. Place the walnuts in the oven for 10 minutes, tossing them half way through. Once toasted, remove from the oven and set to one side. 5. In a bowl, mix the quinoa, broccoli and watermelon with half the dressing. There is no need to wait until the quinoa has cooled fully to do this. 6. To assemble the salad, wash and dry the lettuce leaves and place them around the base of your serving dish. Spoon the quinoa, broccoli and watermelon mix over the lettuce. Top with the blueberries, raspberries and sliced avocado. Dollop a little of the remaining dressing and sprinkle the toasted walnuts on top. Serve the remaining dressing in a bowl on the side. 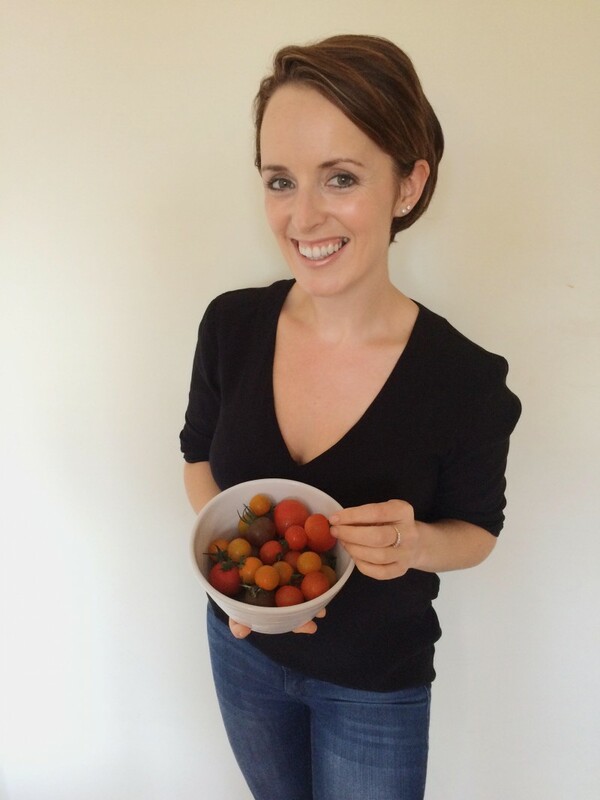 Frances Walsh is the creator and writer behind healthy lifestyle blog The Honest Project. The Honest Project focuses on plant based eating and cooking, using vegetables, fruits and wholefoods. Frances’ interest is in preparing and eating foods that are made from scratch but are practical and easy to make for even the most inexperienced cook. For more information visit thehonestproject.com.